Today’s pick is from Kym at our Harbison location. 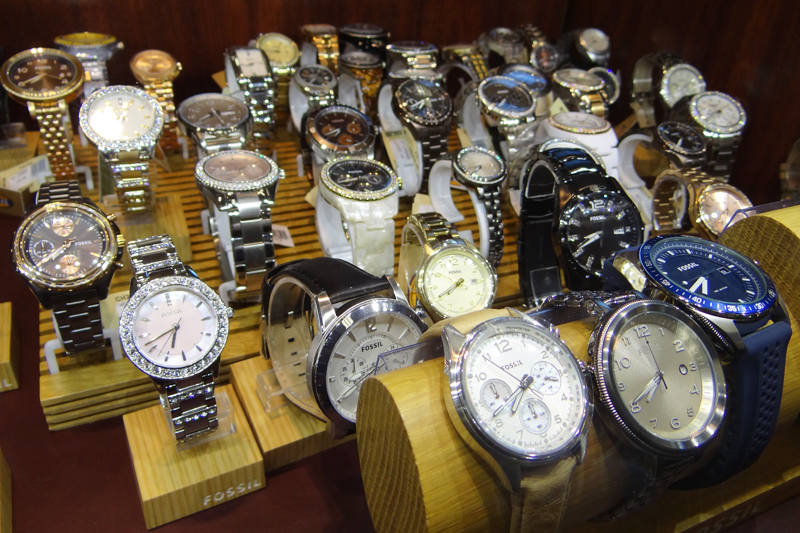 She chose the cool collection of Fossil Watches! Why did you choose Fossil? – Fossil is my favorite brand of watches. They have so many different styles for different outfits! They have a retro yet vintage style about them, that makes them unique as compared to other watch companies. Tell us a little about the Fossil Company – It’s an interesting story how the company got it’s name… the two men that founded the company, are two brothers, and they decided to call the company Fossil because it’s their dad’s nickname! Not only do they make watches, they also make sunglasses, handbags, charms, clothing, and accessories! Does Fossil come with a warranty? – The company offers a 11 year warranty on coverage of their watches. It covers against defects in material or workmanship one year from the date of purchase. A valid sales receipt must be presented to show the product was puchased within the warranty period. Thanks Kym! 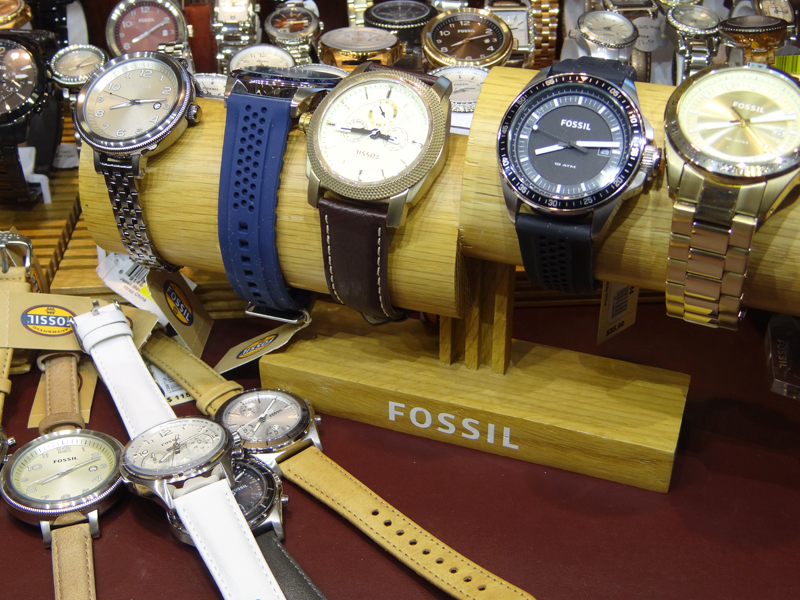 To see our collection of Fossil watches, click here. This entry was posted in Jewelry, Watches and tagged employee pick of the week, fossil, fossil watches, jewelry warehouse, watch, watches. Bookmark the permalink.